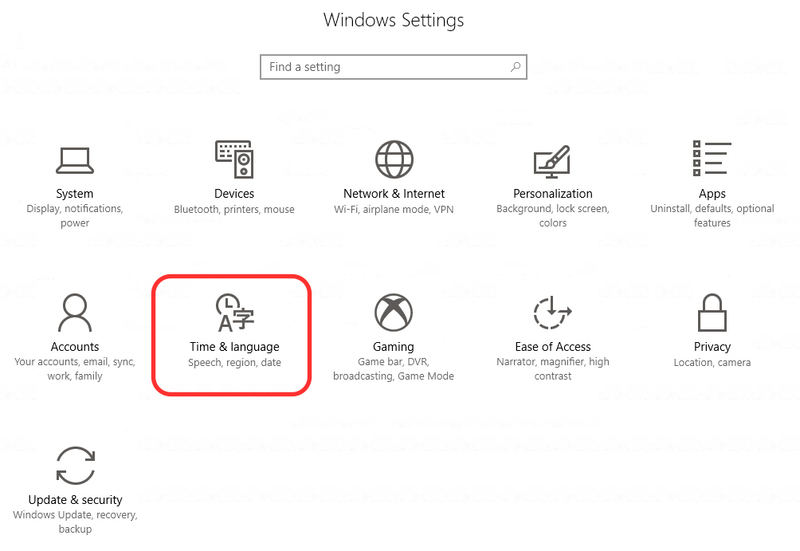 Language change from the interface of a Windows operating system Is quite necessary if there are more users on a computer / laptop Different languages Or if we buy one Laptop from abroad And it comes with Windows (OEM). In Romania There are many systems Windows with English interface, but in other countries the language of the Windows interface will be that of the respective country. We're not gonna get in Italy, Spania, Germany, France Or in any other country, operating systems Windows in English. 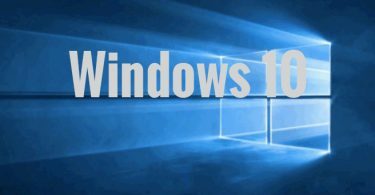 If you have a Windows system installed in a language other than what you want or understand you can Download and install languages On the operating system. In this way, the dialog boxes, menus, user interface and settings are displayed in the desired language. 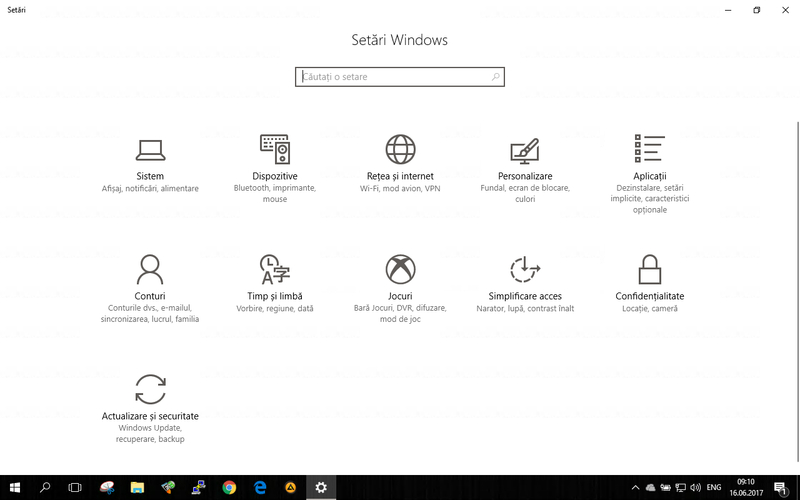 We'll show you in this tutorial How can we Download and install the Romanian language on a Windows 10 system in English. In the same way, you can install the language on a Windows that has the interface in German, Italian, Spanish, French or any other. 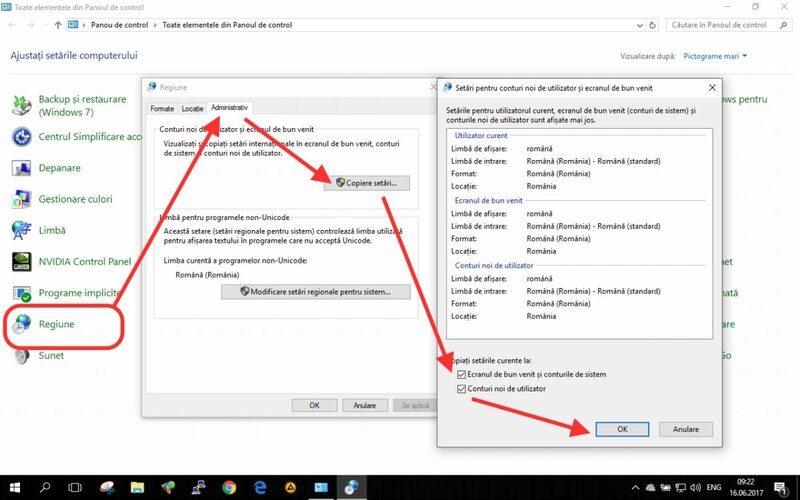 First, we authenticate to Windows 10 with a user with administrative rights (usually this is the user who created the system installation), then open "Settings"(Windows + I) and go to"Time & language"
From "Time & language" going to "Region & language"And add the Romanian language or language we want. From the window that opens, choose the language you want to install on Windows 10. Use the "search" bar for quick search. 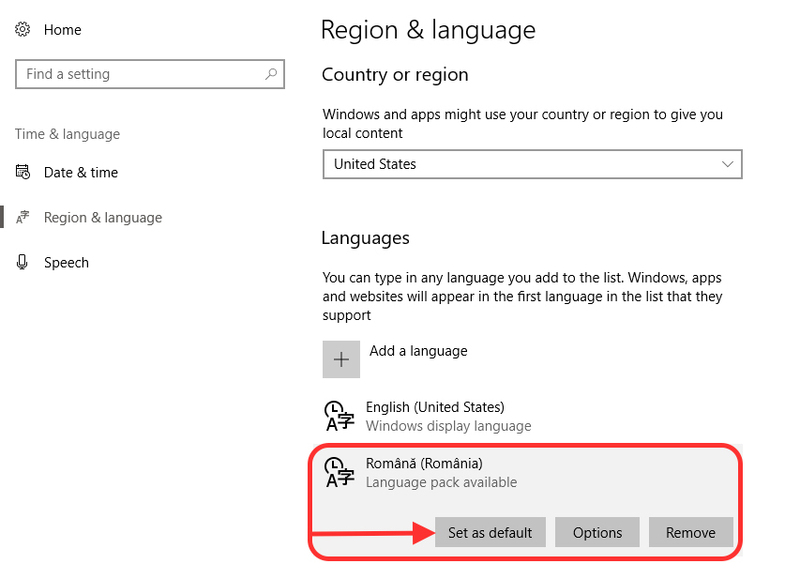 After you click on the language you want to install, you will return to the "Time & Language", Select the new language and click the"Set as default"
Be aware that once you click on "Romana", you will open a new category where you should choose Romana or Moldovan. After the download is complete, restart the computer. Let go of all language packs before restart. Up to this point I have Changed the display language of the menus, options, Settings si Dialog boxes / posts of Windows 10. Welcome, Sign In, Sign Out, Shutdown They stayed in English language. These messages, based on the general settings of Windows 10, Valid for all accounts on the operating system. 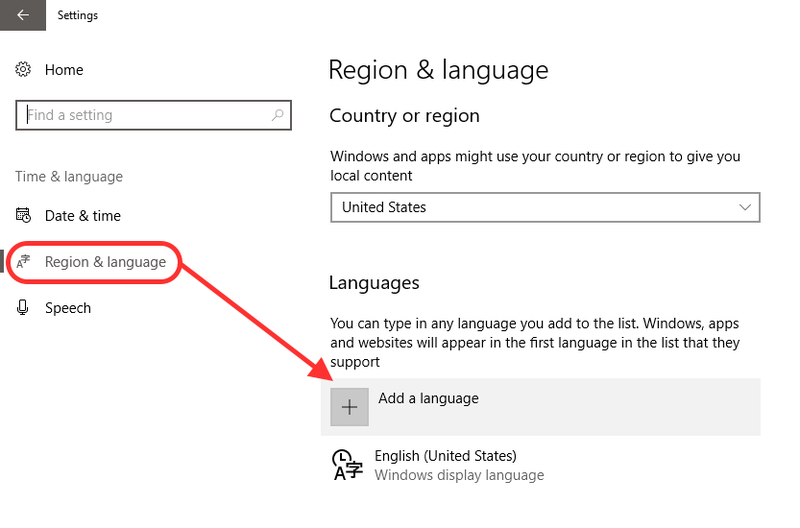 In particular, if a new user is created on Windows 10, these will have the English language. 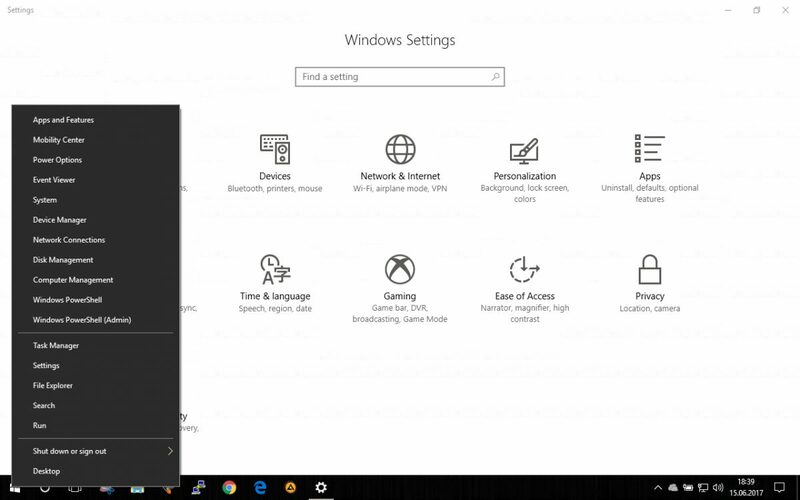 To completely change the display language of the Windows 10 operating system, we open control Panel (Control Panel), we go to "Region"Then the tab"Administrative"We click on the"Copy Settings"/"Copy settings"
Check the "Welcome screen and system accounts" and "New user accounts" options. 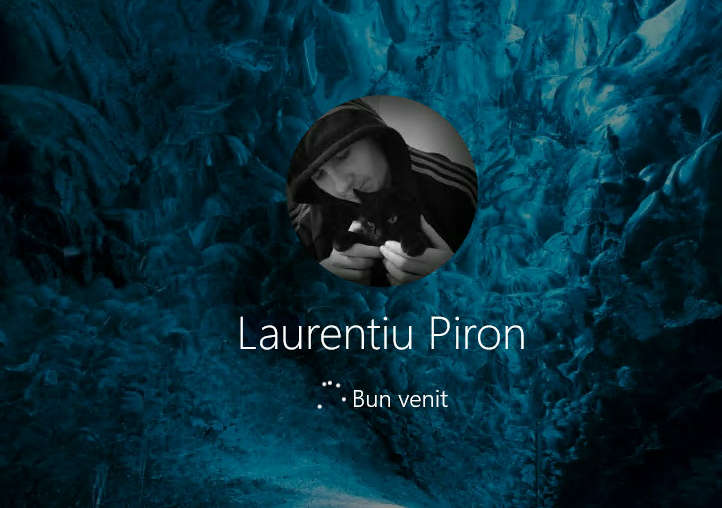 After restarting Windows 10, all msyjele will be displayed in Romanian or in your desired language. Applications that will be installed on Windows 10 will be installed in the Romanian language if they have a language package available. 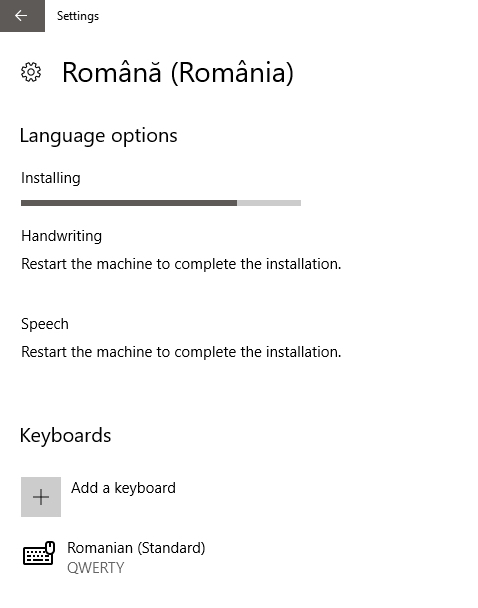 Some applications, especially Windows 10, will automatically switch from English into Romanian. 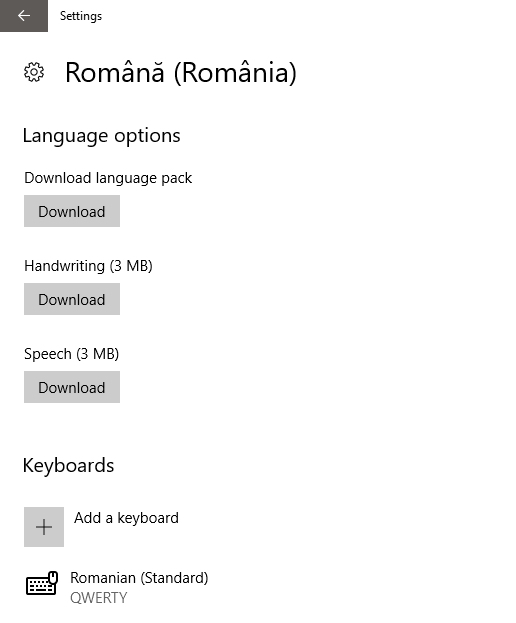 For Microsoft Office, you will need to install the Romanian language package separately, leaving it in the language set in the installation. By following the steps of this tutorial, you can always go back to your previous or other language.